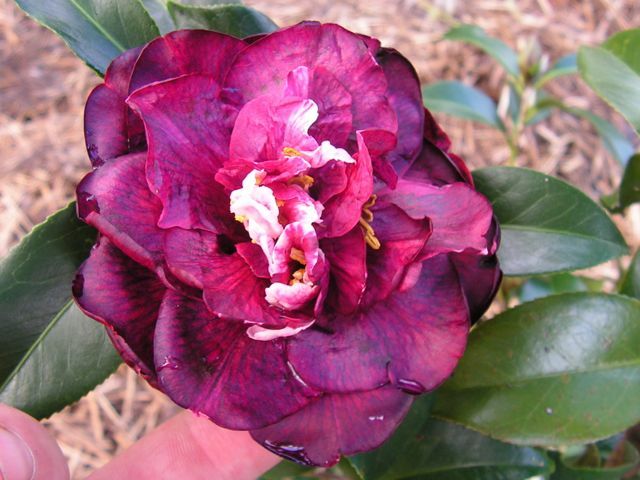 The sasanqua camellias are starting to flower with lots of colour in the garden. 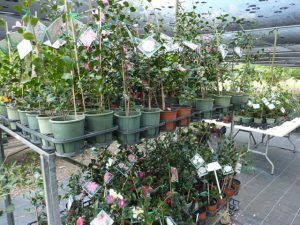 We are open this weekend – 8.00 am to 3.00 pm – so if you are wanting to check out these beautiful plants, we have a few thousand available. Sasanquas are happiest in full sun and are the autumn flowerers – flowering from March till June – at least for us here in SE Queensland. Japonicas need at least part shade or filtered sun to look their best. 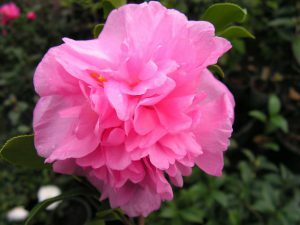 These start flowering around late April/May and continue until about September for the late ones. 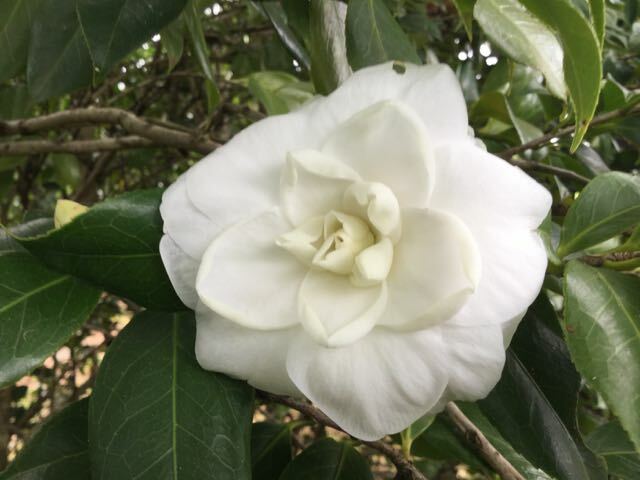 Remember it is the flowers that spoil in the sun – the plants handle the sun pretty well and suffer only minor sunburn damage if there is sufficient moisture available to the root system. 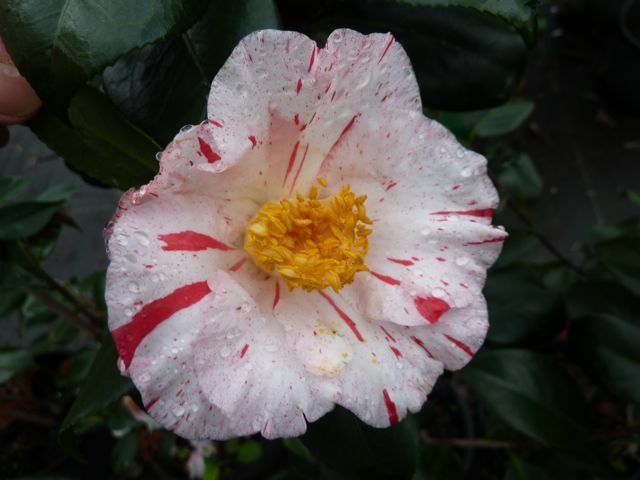 We have a range of hybrids and some of the species camellias available as well. Posted on October 24, 2014 at 8:16 am. What Beautiful weather – all we need now is a week of good soaking rain….Following last weekend’s open days, we will again be open this Saturday 25 October – 8.00 am to 3.00 pm. 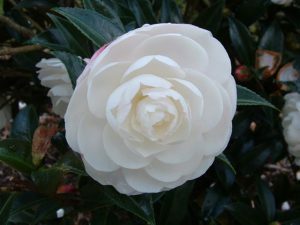 We have several hundred camellias – sasanquas, japonicas, hybrids and some species – about 175 different varieties – there is sure to be something that appeals. 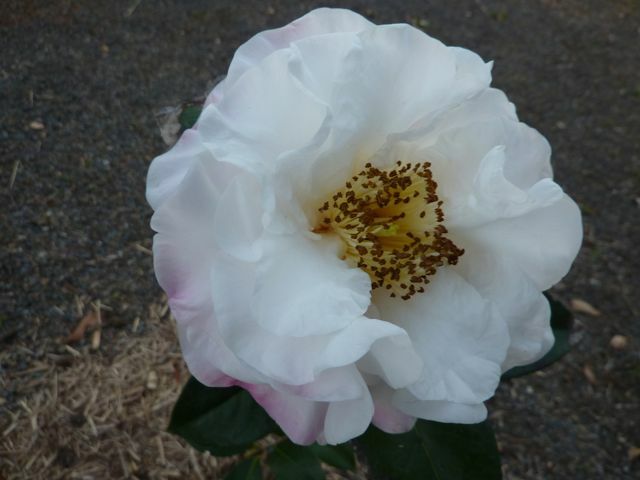 All our available plants are in 140mm pots, 9 to 12 months old with well developed roots. 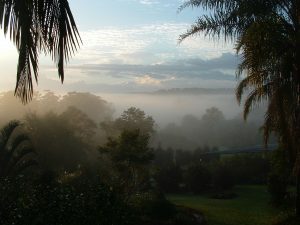 Plants are between 20 and 90 cm, depending on the natural development of that particular variety. 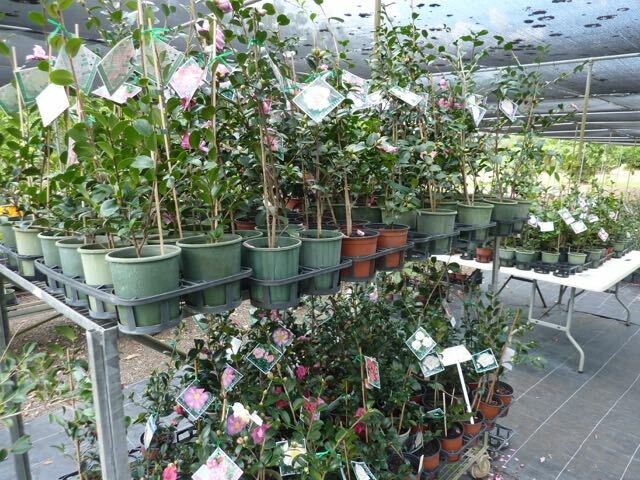 These plants are putting on their new season growth now and are just itching for a new home. 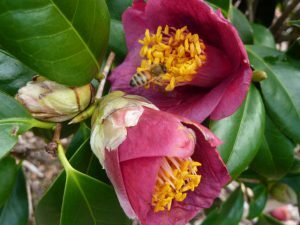 Now is a great time for planting – although last month would have been better – but we covered that in the last blog. We hope that you will visit if you are needing camellias. 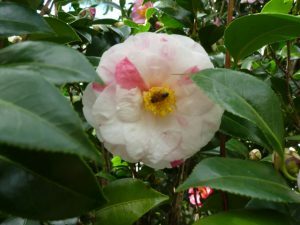 A bit of camellia culture. 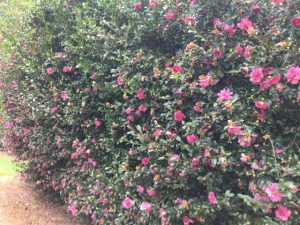 We are requested on a regular basis, what is the best camellia camellias for growing in the ‘Brisbane’ area – as an example. Let’s start by saying that all the 40 or 50 varieties of sasanquas that we grow suit local conditions. 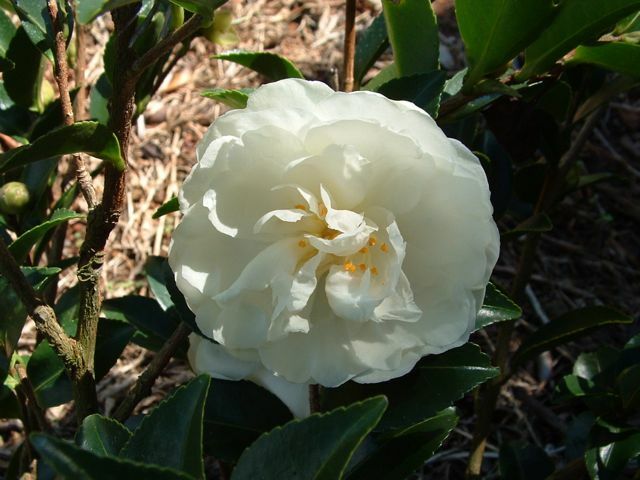 All sasanquas perform and flower at their best in full sun, although they will take a part shade position with easy. Sasanquas are the autumn flowering ones – starting to flower in March/April – Mikuni-ko starts even earlier – and going through to July for the late flowering ones like Bert Jones. So any sasanqua will suit the Brisbane region and most regions from Maryborough to Hobart and in between. Just remember the basic needs of a well drained, acid soil, and sufficient water to get them established for a start. 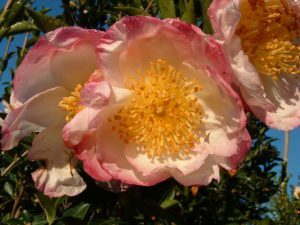 There are a few sasanquas that give us grief and they include Betsy Baker and Pink Frills (a beautiful flower but a poor shrub). 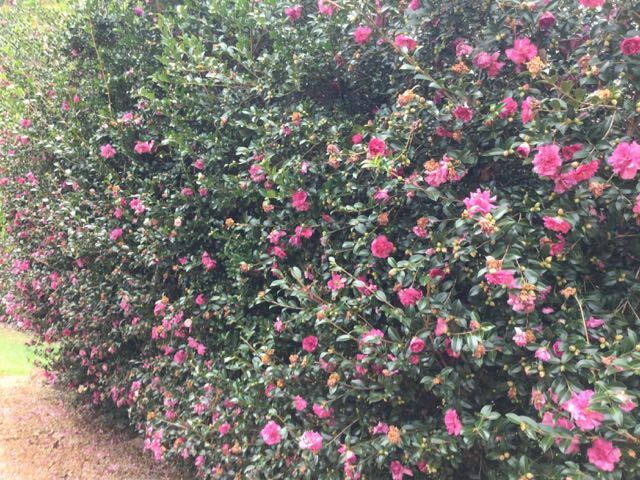 Selection will ofter depend on flower form and height and shape of bush you are after, whether a specimen, a group planting, or planting for a screen or hedge, or for a specific effect like a ‘Japanese’ style garden. 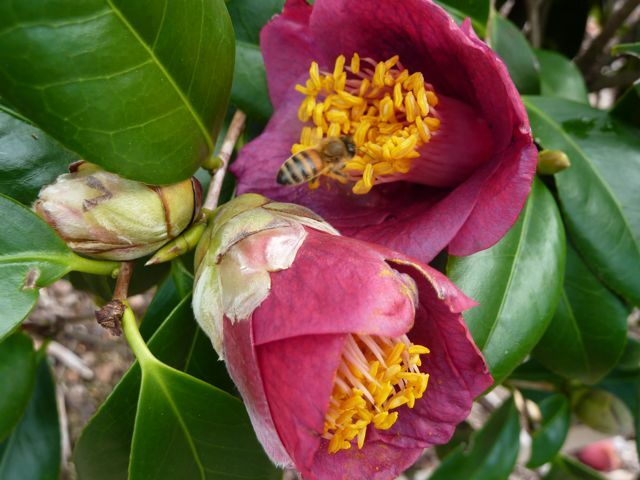 Japonicas are less easy to categorise – but start with the same well drained and acid soil, and part shade. Plant in full sun in this area and the plants will generally struggle to thrive as they are suffering sunburn at a time when the roots are yet to establish sufficiently to support the plant. So, part shade, and we prefer morning shade – especially on the formal double flowers that will burn in the sun – and after all, it is the beautiful flowers we hang out for. Pick you spot, check the soil, follow the basic rules for planting as we have covered before, water and mulch. Do NOT over fertilise. So, get out in the garden this weekend, get some sun – it is said that we are all becoming vitamin D deficient because of our sun aversion – and enjoy spring. Posted on May 20, 2014 at 10:17 pm. We are open again this weekend – 8.00am to 3.00pm. 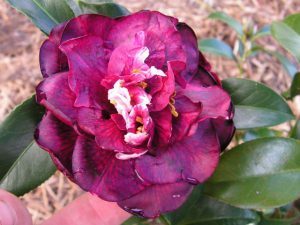 Sunday 29 June – Queensland Camellia Society Annual Show and Bloom Competition – Mt Coot-tha Botanical Gardens, Richard Randall Studio. Camellia plants for sale on site. 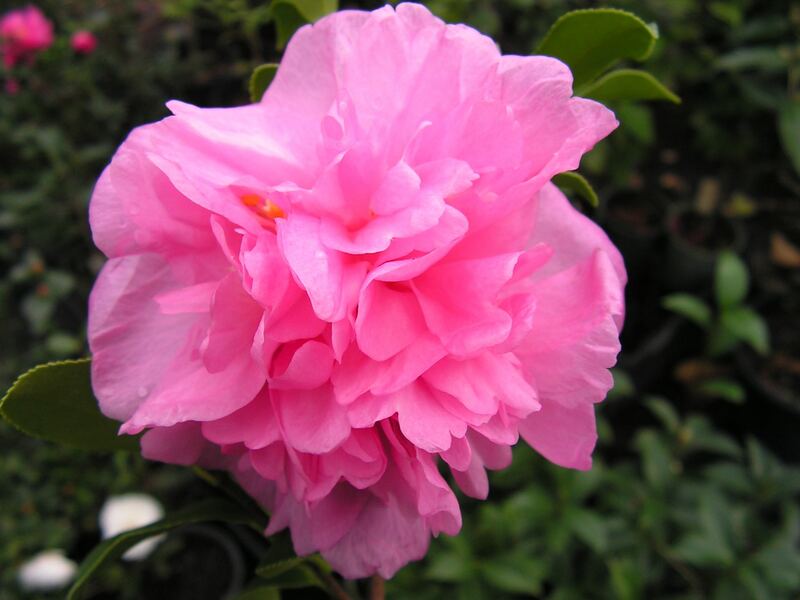 Saturday 16 August – Qld Camellia Society Camellia Workshop – Mt Coot-tha Botanic Gardens, Auditorium. 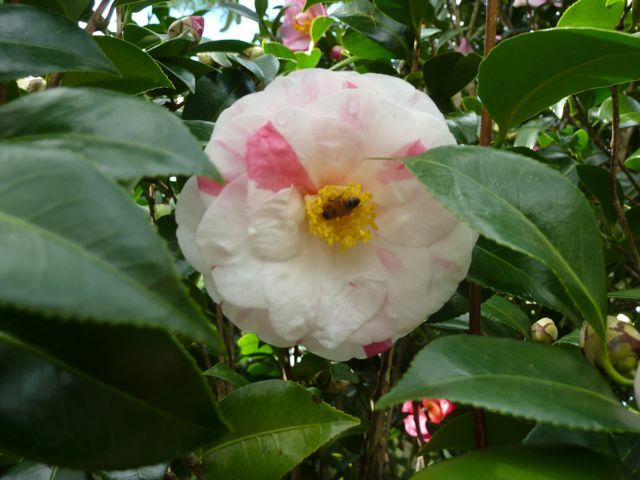 Demonstration on all things camellia; cuttings, grafting, potting, pruning, growing in pots, general care. Afternoon tea on sale. Plants for sale. Posted on May 9, 2014 at 2:37 pm. A few cold mornings and nights, down to single digits – centigrade – reminded us that winter is on the way. 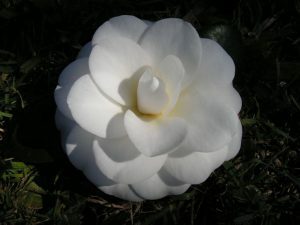 For us, that means camellias. Our sasanquas – the sun hardy ones – the Autumn flowering ones – have been flowering since March and many are still in full flower and some of the late ones still to flower in full. The Japonicas are flowering as well and these will continue for the next few months with the late ones finishing around September with the odd one in October. 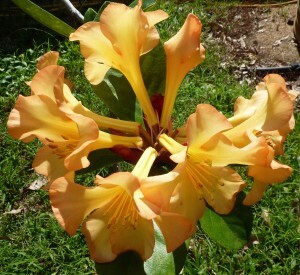 By then, the weather is too warm for the flowers to stay at their best for more that a day or so before getting burnt. It’s a great time to get out and enjoy the gardens at this time of the year. 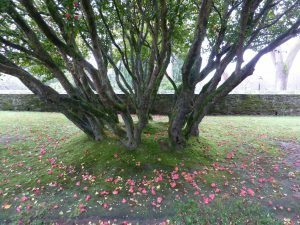 Drop by our place on one of our open days and walk the garden and see just how beautiful and versatile these plants are.